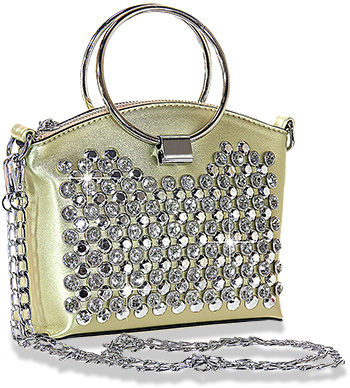 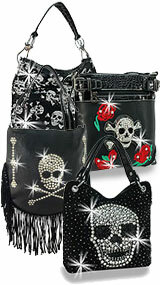 This flashy, petite shoulder bag features studded rhinestones along side mirrored studs! 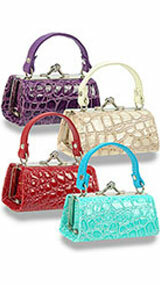 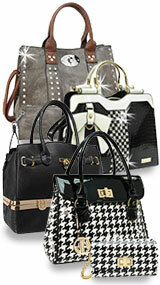 The chain shoulder strap The detachable shoulder strap includes a 23in drop length. 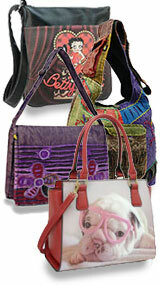 Dual carrying rings are also included and lay flat when not in use.